Well done to Paul Chaplow on winning High Gun at the English Open Double Rise on Saturday 6th May at Nottingham & District Shooting Ground. Paul shot an 86/100 and went to a shoot-off, where he eventually prevailed as champion. We also saw Izzy Thurnell winning the Ladies High Gun, retaining her title from 2016. 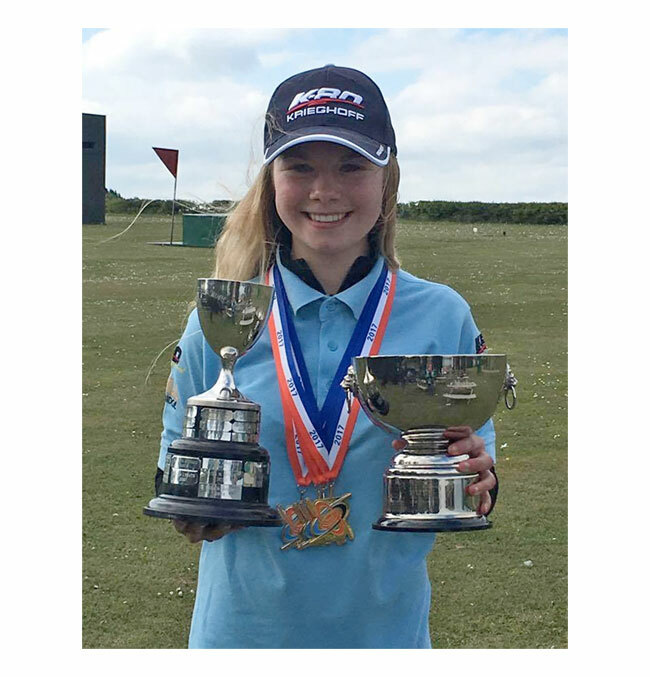 Izzy also went onto win the British Open Double Rise Ladies High Gun on the following day, 7th May, retaining that title from 2016 too. Excellent shooting and well done!